Love Italian food? Enjoy a Glens Falls restaurant for lunch or dinner when you have a pasta craving! Search our list of Italian restaurants below. 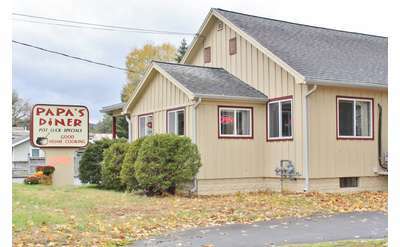 With great prices and even better food, you'll love Papa's Diner in Queensbury, NY. 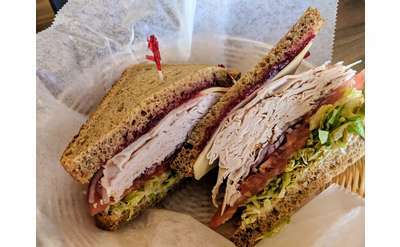 Stop by and try some of their traditional American cuisine for breakfast, lunch, dinner, or dessert.